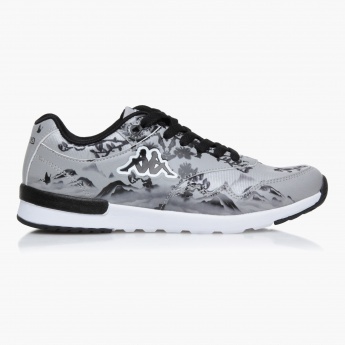 Unique in design, this pair of sneakers is sure to help you make a statement. 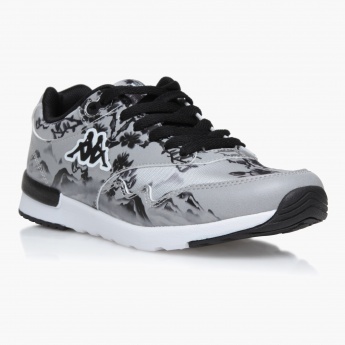 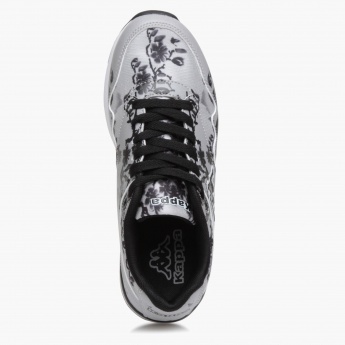 It has a lace-up design and floral print on the exterior. 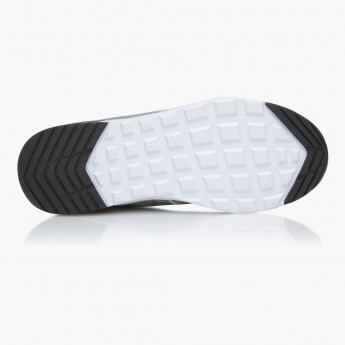 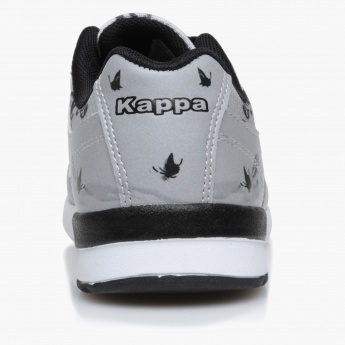 The cushioning provided will help you perform your activities without any stress.